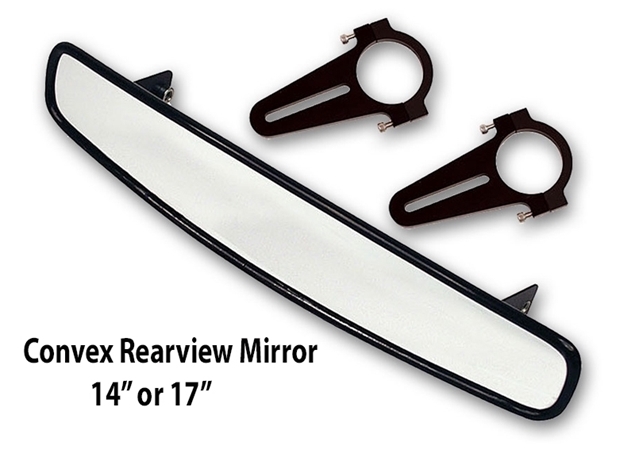 3 foot stick of Black round "Mini" style high density roll bar padding. Red and Blue are now available and generally in stock. It takes a minimum of 2 sticks to cover the basic parts of a roll cage in a Miata. 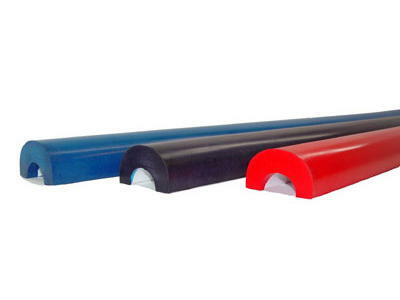 This high density roll bar padding meets the SFI 45.1 ratings required by the GCR. We have found that the "Mini" style works great in the Miata because of its lower profile than normal style roll bar padding. Each pad is 3 feet long and comes with a molded-in acrylic adhesive for easy application to the roll bar. This padding can be bent to fit small radii with out any heating required. 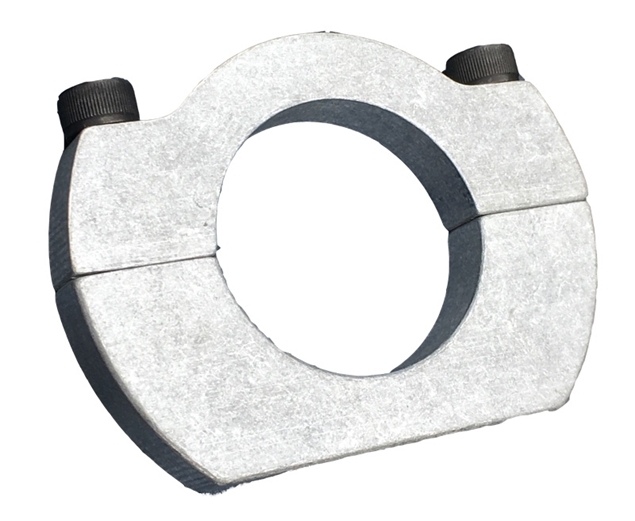 Fits 1 1/8" to 1 1/2" bar diameters. Wraps approximately halfway around the bar. Can be bent to fit 125mm diameter or greater radius with not heating. Best for applications where space near the bar is limited. 1. 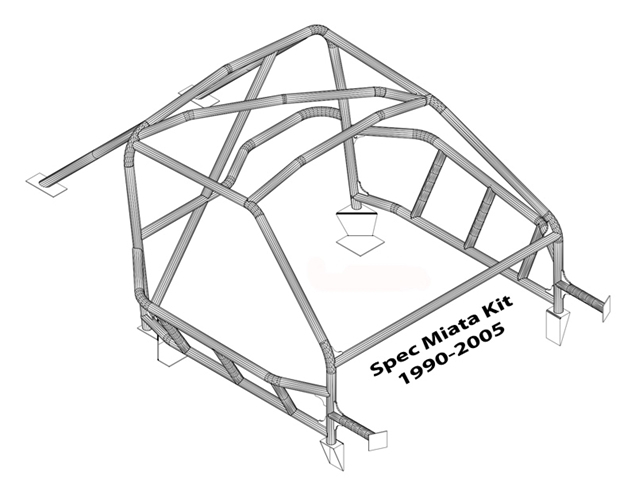 All portions of the roll cage subject to contact by the driver must be padded with a minimum 1 inch of material. Padding that meets of exceeds SFI 45.1 or FIA 8857-2001 (curved padding), or SFI 45.2 or FIA sports car head rest material (flat padding) specification is recommended.